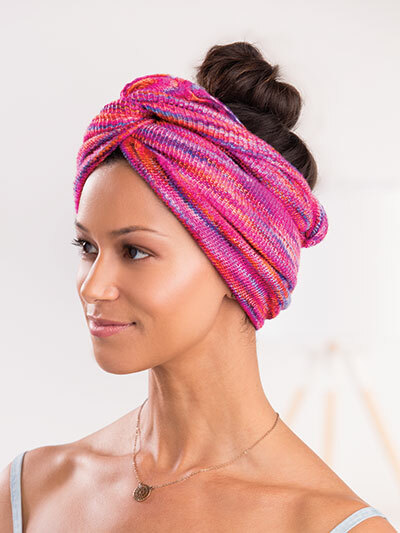 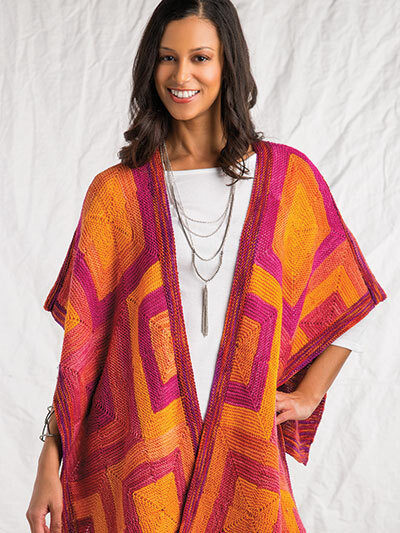 Get ready for fun in the summer sun with this Summer 2018 issue of Creative Knitting. 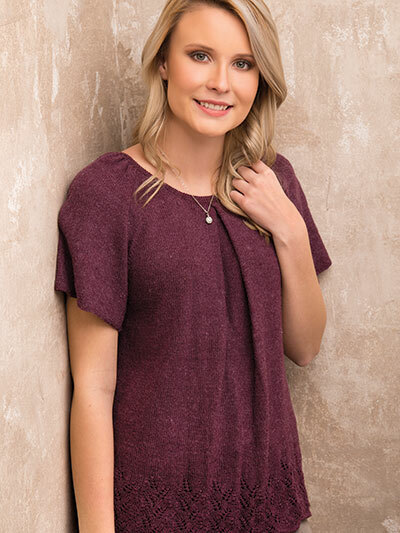 Show off your best silhouette with the pieces in Diagonally Yours as you tilt your knits for a flattering fit. 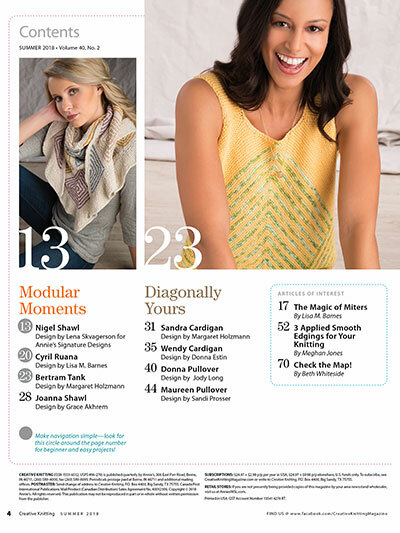 Build your ideal look with the perfect pieces featured in our Modular Moments chapter, made of easy little bits of knitting. 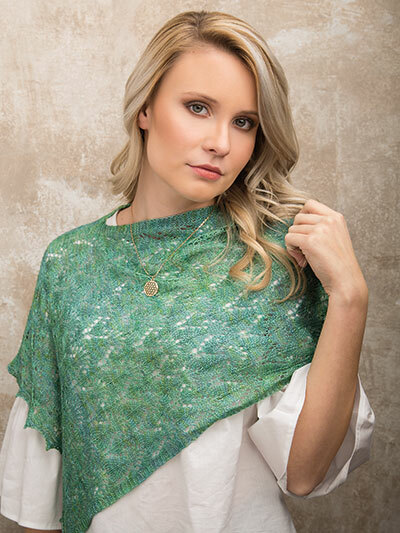 Keep cool and look lovely in the delightfully delicate projects of our Lightweight & Lace Weight chapter. 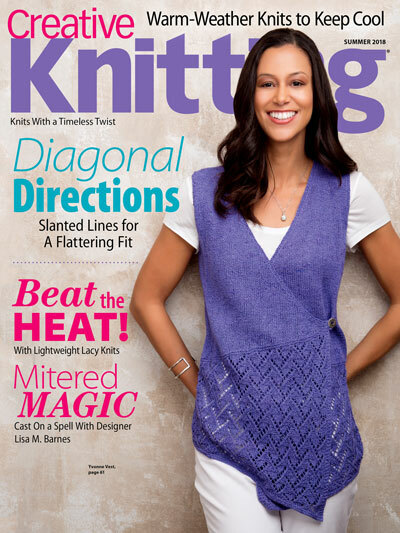 Do you love knitting for your little darlings? 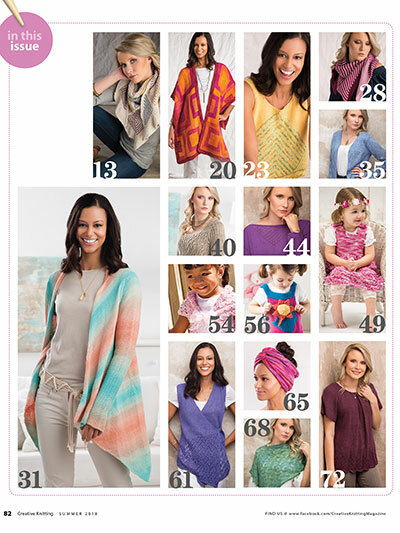 Stitch sweet summer knits for the little ones in your life. 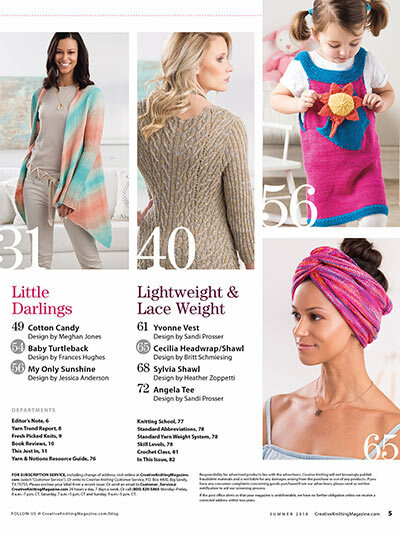 Get all this, plus informative knitting tutorials and inspiring articles, when you download this must-have issue, or subscribe today!